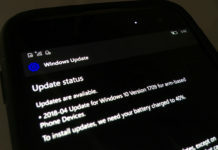 Windows 10 Mobile update seems to be rolling out in some regions for first wave devices. Recently we reported Lumia 525 receiving the update in Arabia along with Lumia 535 also in Arabia. 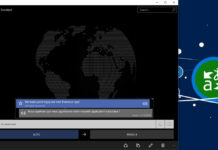 Today, a new report from Winphone.ir confirms the roll out of Windows 10 Mobile has also begin in Africa for Lumia 650 XL users. 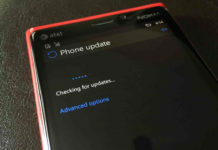 The report shows that update is currently available for download. 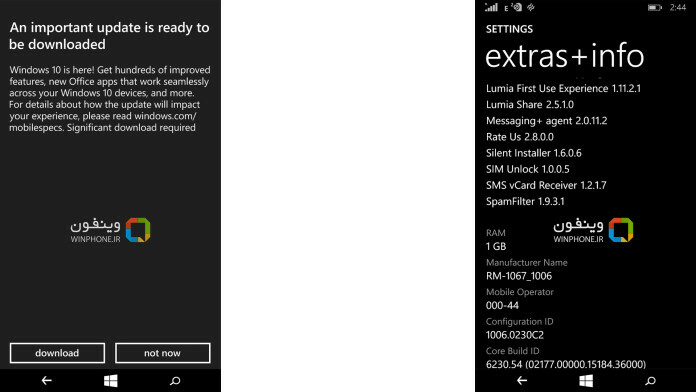 Winphone.ir also posted the screenshots showing user of Lumia 640 XL getting ”Upgrade to Windows 10 Mobile” notifications, you can check those screenshots above. However there is no word on the version number of Windows 10 Mobile, but WinPhone.ir promises to bring more details as soon as possible.